Try to imagine the world without Frankenstein—novel, creator, or creation—and you will see how thoroughly Shelley’s creation permeates modern life. Frankenstein: A Modern Day Prometheus. Read the original text. and an image, that gives meaning to our experiences and makes sense of the world. Mary Shelley’s novel Frankenstein; or, The Modern Prometheus was published in January 1818, just after Shelley had turned 20 years old. 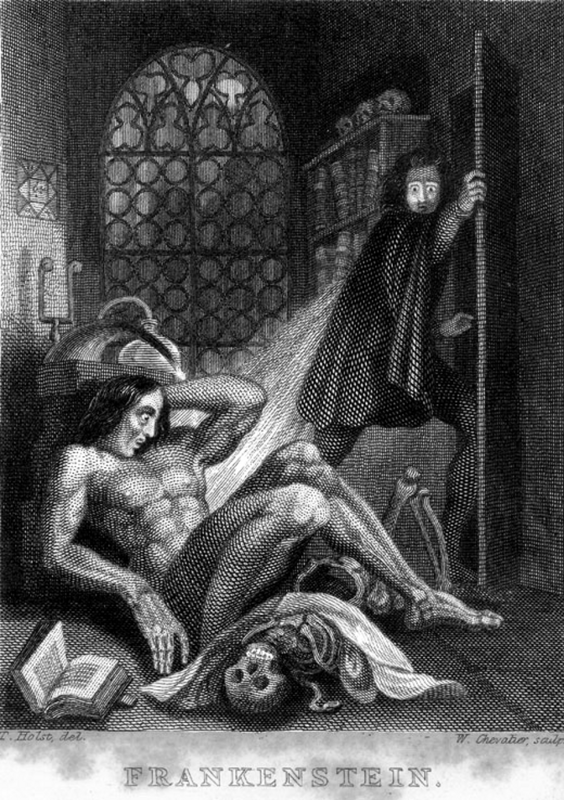 As the first science fiction novel in English literature, Frankenstein remains a relevant, and perhaps even an increasingly relevant, commentary on the nature of life in the science-driven, technologically sophisticated modern world: it epitomizes the ethical critique of morally irresponsible, “Promethean” science and technology. It also contains powerful explorations of a host of themes that resonate no less urgently for us in 2018 than they did for the book’s author two hundred years ago: fundamental human themes of love and death and friendship, and parental responsibility and abandonment and failure, and generational conflict and the aims of education and social obligation and the healing power of nature—and many more. In short, this novel written in little more than a year by a teenaged Englishwoman at the beginning of the nineteenth century represents one of the most powerful and widely, indeed globally, known efforts to make sense of and to shape public attitudes toward the condition of modernity—what life is like in the modern world. The idea of Frankenstein is larger than Mary Shelley, larger than the eponymous creator or his monstrous creation, larger than the novel itself.